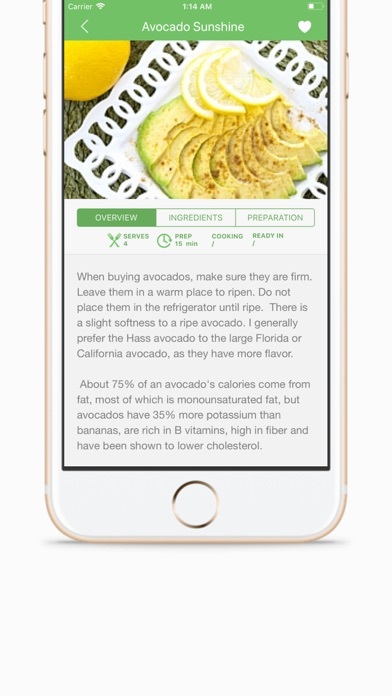 Food & Drink $10.90 No App Store 2018-03-18 The Sarina Roffé Consulting Group, Inc.
Food & Drink $10.90 No The Sarina Roffé Consulting Group, Inc.
New York Times published Sarina Roffé, whose recipes have also been featured in NY Times Jewish Cookbook and Joan Nathan's Jewish Cooking in America, has released the latest version of her cooking app – Sarina’s Sephardic Cuisine. 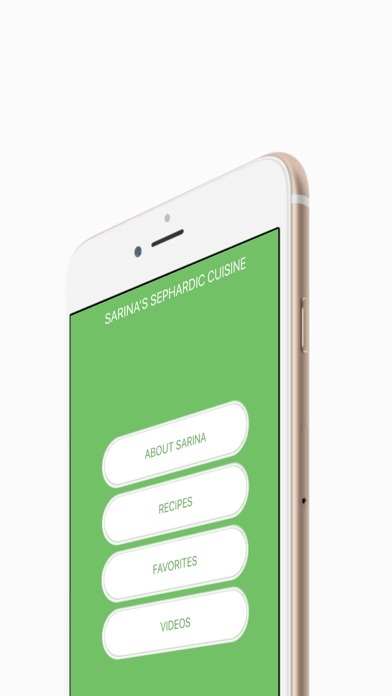 This version is compatible with iOS 11 and iPhone X. Sarina’s Sephardic Cuisine app includes over 160 recipes as well as video links to demonstrations. 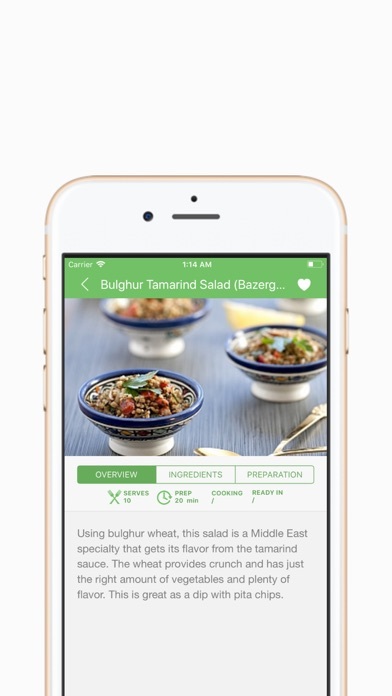 All recipes are based on the Mediterranean diet and include Sephardic recipes from the Middle East, including Syria. The kosher recipes range from salads and soups, to appetizers and main dishes, desserts and pastries. Handed down from mother to daughter through many generations, the recipes are based on the Mediterranean diet and include Sephardic recipes from the Middle East and Syria. 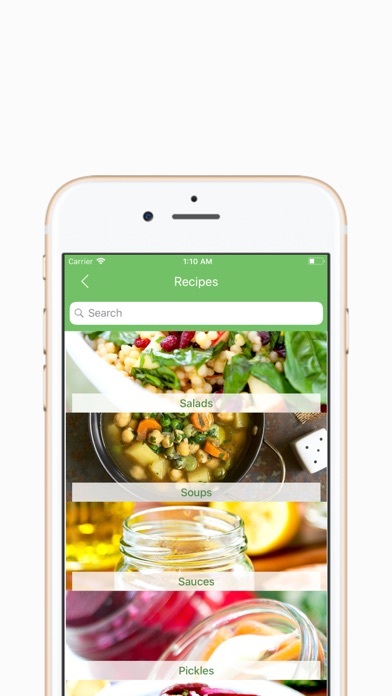 The author of Backyard Kitchen: Mediterranean Salads, and a cooking blog, Sarina’s inspiration for the app and Backyard Kitchen came from Sarina's grandmother, Esther Cohen Salem, the first Syrian Jewish caterer in Brooklyn, NY. It was in the mid-20th century era when weddings and special occasions were still held in the home. Esther's garage was converted into a backyard kitchen. The basement was a storage area for gallons of pickles and imported Syrian spices. The backyard kitchen became the center of life for the surrounding community and the place where Sarina, her sisters and her cousins learned to prepare this unique Middle Eastern cuisine. 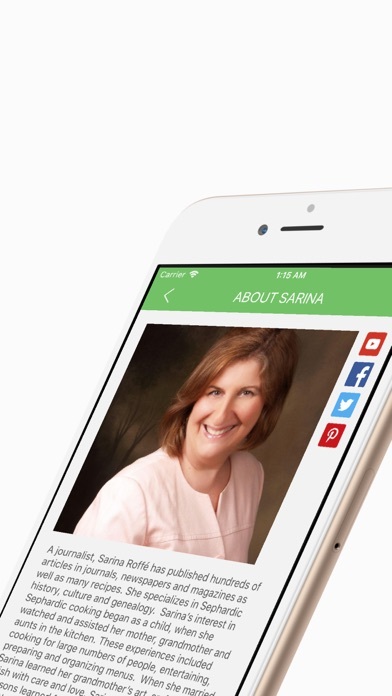 Sarina picked up her grandmother's art, crafting every dish with care and love. 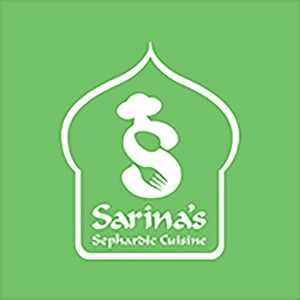 Sarina learned her secrets and techniques about the subtleties of Syrian cooking that make the difference between a good cook and a great chef. She wanted to pass on the lessons learned from the women in her family to her children as a way of preserving Sephardic culture. The cookbook includes 36 authentic recipes handed down from mother to daughter with love and are traditional foods found in the Levant. The app also has links to video demonstrations. Perfect for kosher cooks.